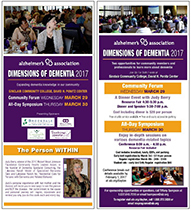 Judy Berry is the Founder of Dementia Specialist Consulting, a Dementia Care Consultant, a Comprehensive Care Coordinator for Families and Professionals and Educational and Inspirational Speaker. Founder of the Lakeview Ranch Model of Specialized Dementia Care, the founder & past Owner of Lakeview Ranch. 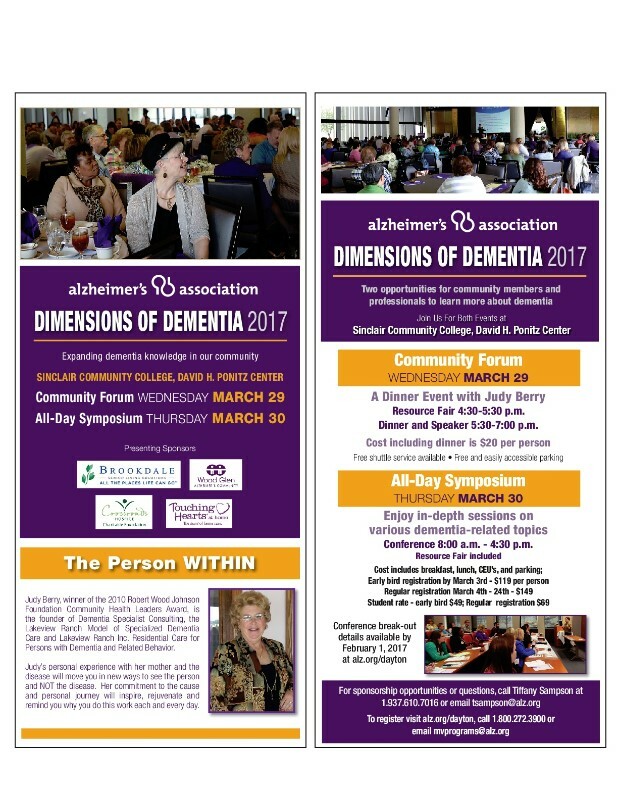 She is nationally recognized for her innovations and successes in the provision of specialized dementia care for persons with dementia and a history of challenging/aggressive behavior.